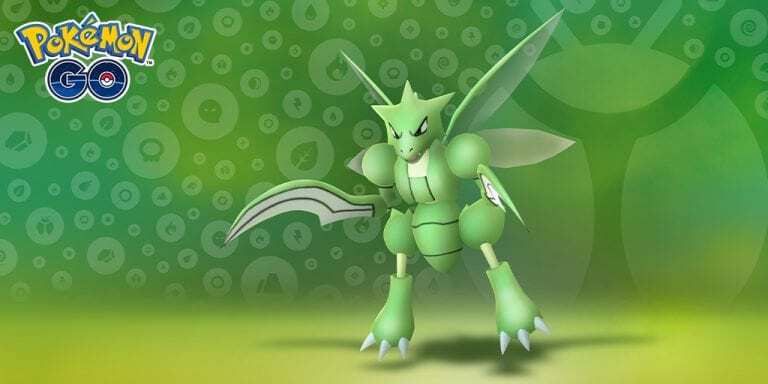 UPDATE: Shiny Scyther has now been confirmed as part of the event and can be encountered in the wild. Specifics of the event, such as whether or not new Shiny Pokémon or moves will be added, has not been announced, but we’ll update the post if more information comes to light! In a second bit of GO news, it has been officially revealed that Bagon will be the special Pokémon of April’s Community Day! 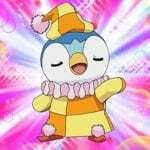 Its special move will be announced at a later date, but this will also likely bring its Shiny form to the mobile game.